The team are on hand to help enhance your holiday with their local expertise. 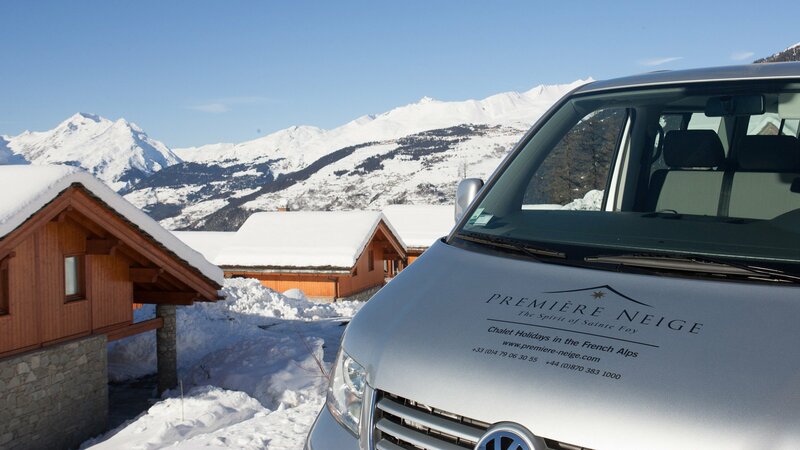 Our dedicated Concierge Team will help guide you through the additional arrangements you might require for your stay; from ski lessons and ski hire to the finer details which will make your holiday extra special. 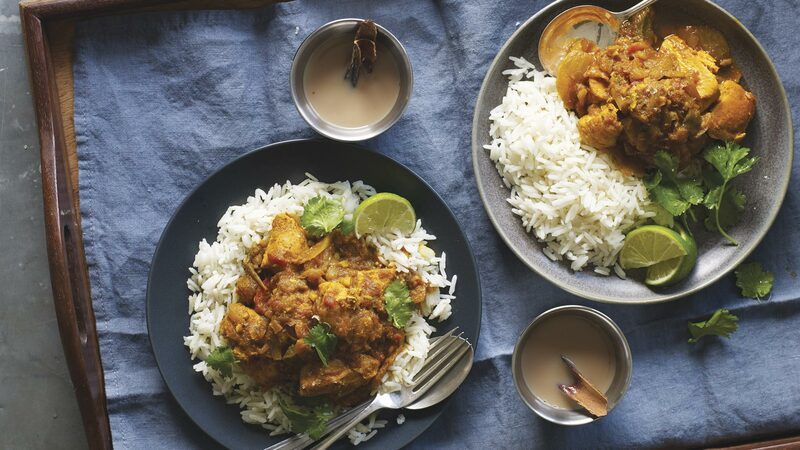 Need a restaurant recommendation for that special birthday celebration? 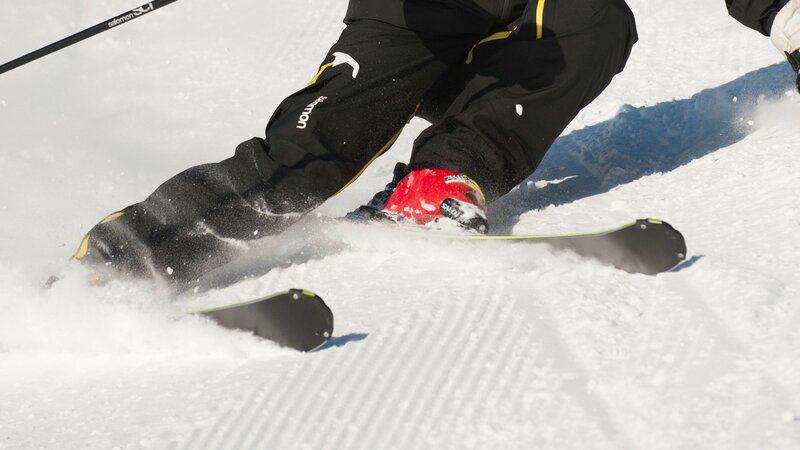 Or help organizing an off-piste guide for the day? Why not try a helicopter ride? We are here to help. 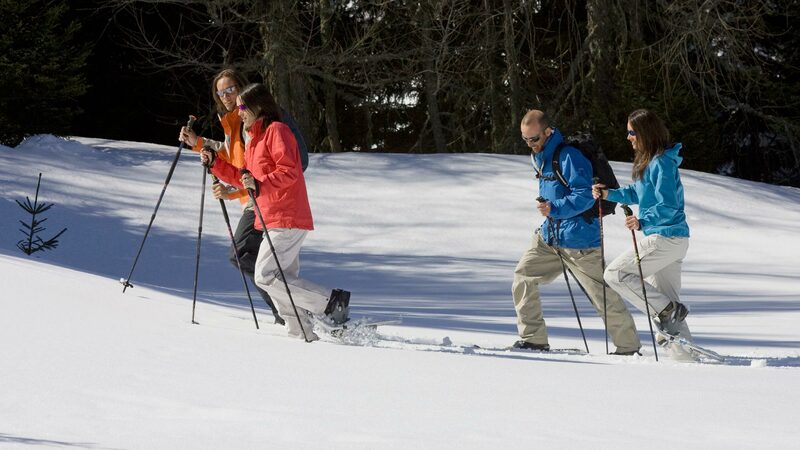 When you’re on holiday you shouldn’t have to think about anything other than having a fantastic time in the mountains. Bursting with local knowledge, our Team can help suggest a variety of activities for your stay or just be a friendly face on arrival. It’s no wonder that many of our clients return year after year. It’s the personal touches and attentive service that makes us stand out from the rest! 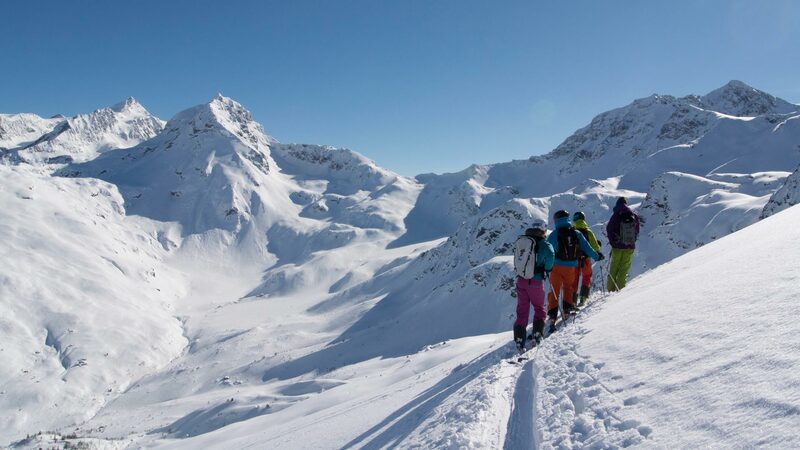 Première Neige’s concierge service is also on hand to arrange extras such as instructors or mountain guides, ski equipment from SkiSet in Ste Foy, heliskiing, heli-transfers, yoga sessions, massages and spa treatments. Thank you for being very helpful with all our requests. It was very reassuring knowing we could turn to Premiere Neige with questions/for help. The bespoke concierge means your trip will be totally hassle free. 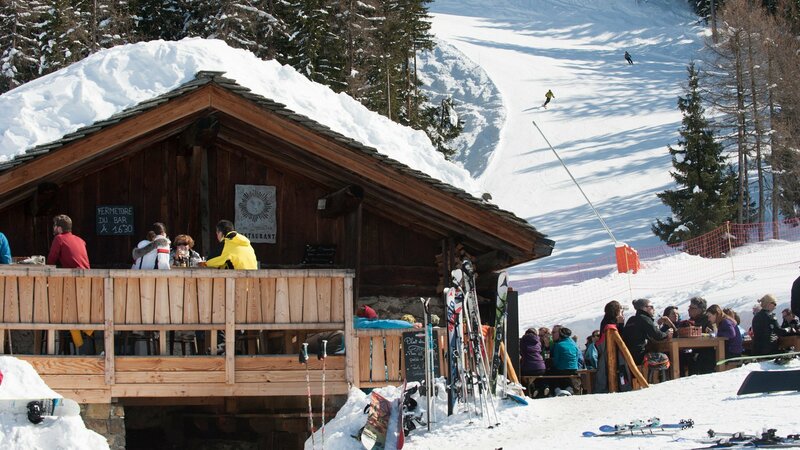 Your chalet host can organise lift passes and ski lessons before your arrival; you can expect a delivery of fresh bread every morning; you can book a helicopter transfer to Geneva airport and more! Nothing was too much trouble for our attentive hosts, from a warm welcome on the first day to the nightly turn down service.